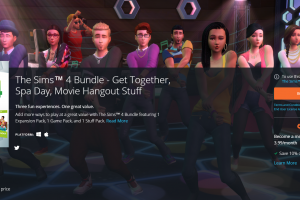 The Sims 4 City Living + Movie Hangout Stuff are 50% off on Origin! 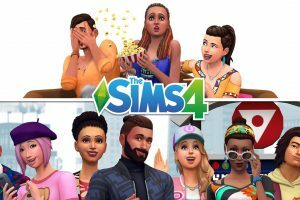 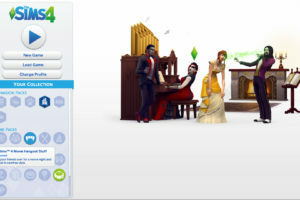 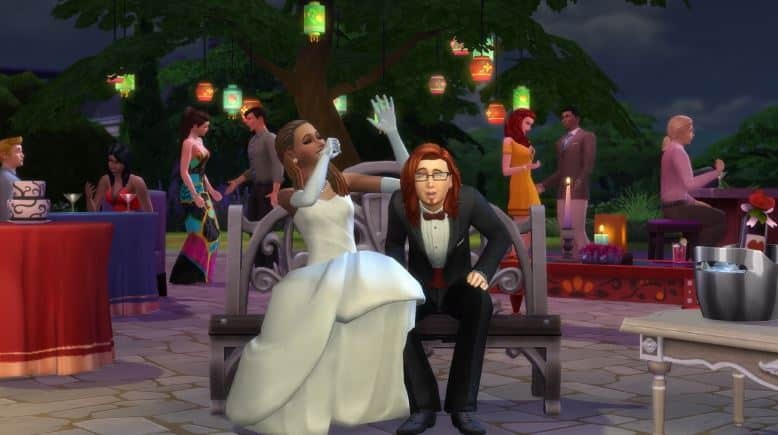 The Sims 4: Pack Bundle #2 Available on Origin! 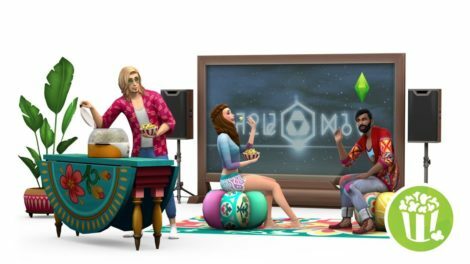 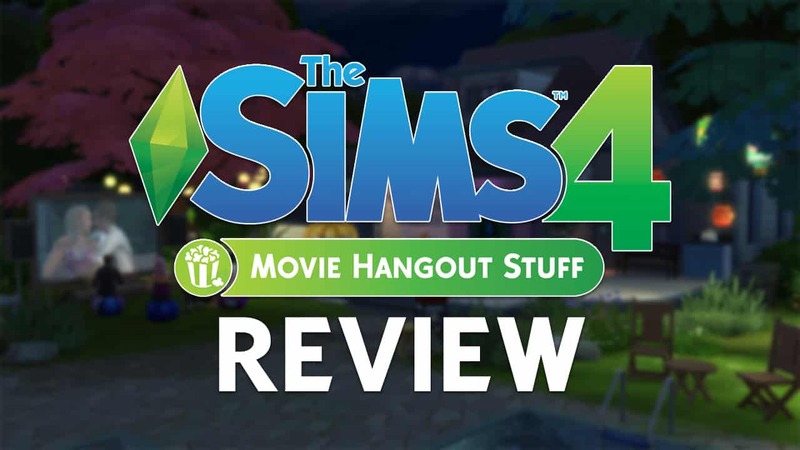 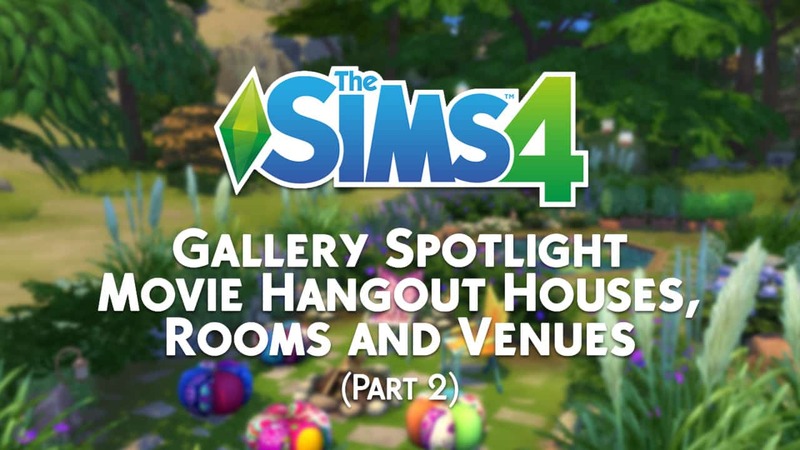 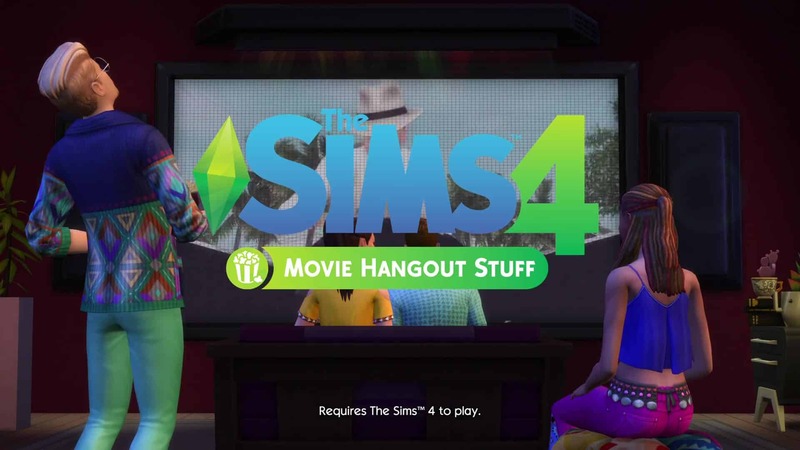 The Sims Team has released a Promo Video for The Sims 4 Movie Hangout Stuff that’s OUT NOW!